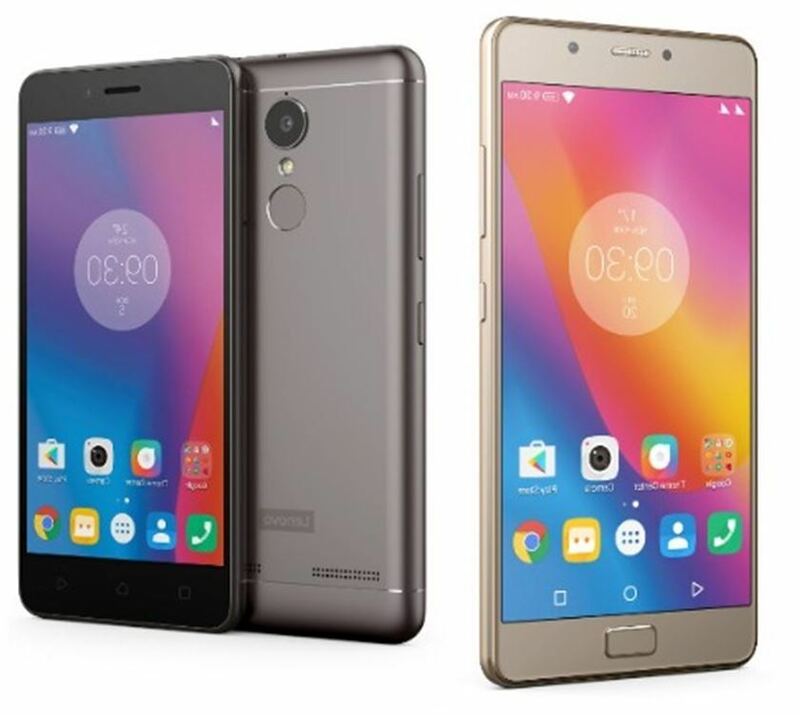 Lenovo launched it's new device in India this month that is Lenovo K6 Power. 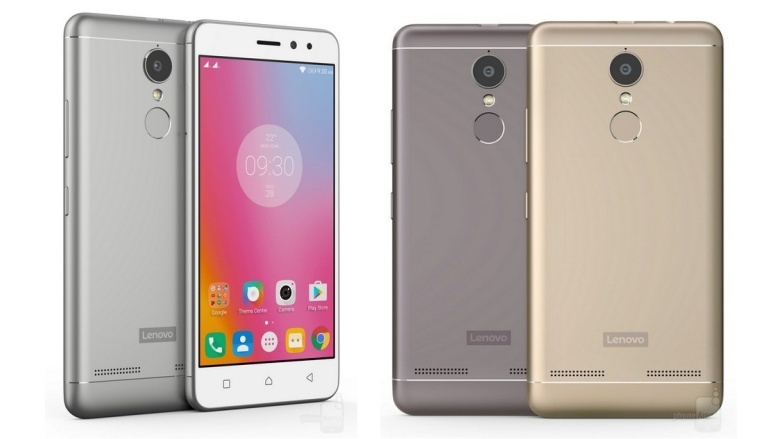 It is the successor to the Lenovo vibe K5 which was launched back this year. 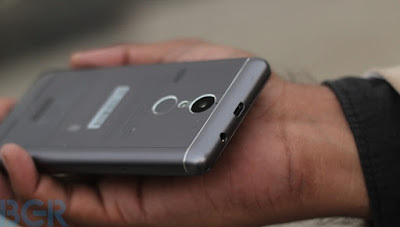 Lenovo launched this smartphone for budget oriented market. 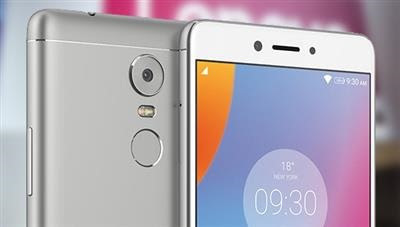 It is launched to compete with the Redmi 3s prime which is also in the same price segment. Company launched this smartphone only in one version that is 3GB Ram and 32GB internal. Company priced this smartphone at 10000 INR while Redmi 3s prime is priced at 9000INR. This device is exclusively available at flipkart. Now let's see whether it is a good buy at this price and how it competes with Redmi 3s prime. Lenovo K6 Power has a full metal body. The phone looks really premium. The phone feels really solid in hand. The built quality is nice. It has the aluminum finish at the back. It has Micro USB and 3.5 mm jack at the top. On bottom it has microphone. On right side it has volume rockers and power on/off button. On left side it has SIM tray. At back it has fingerprint sensor and primary camera. The phone looks premium. But one thing to note is that for a 5 inch device the weight of the phone is slightly high as compared to other devices having same screen size. But we get used to it after 3 or 4 days usage. Lenovo K6 Power has a 5 inch IPS LCD display. It has full HD resolution. The display is good. The colors come out be good. The brightness levels are also good. The viewing angles are also good. The outdoor visibility is not that much great. Screen is not easily visible in direct sunlight. 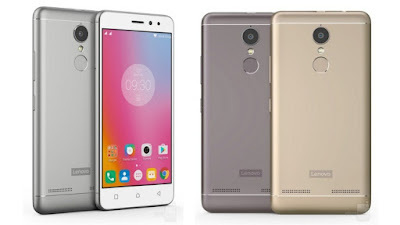 Lenovo K6 Power has a better screen than Redmi 3s prime because redmi 3s prime has a 720p screen while Lenovo K6 Power has a full HD screen. 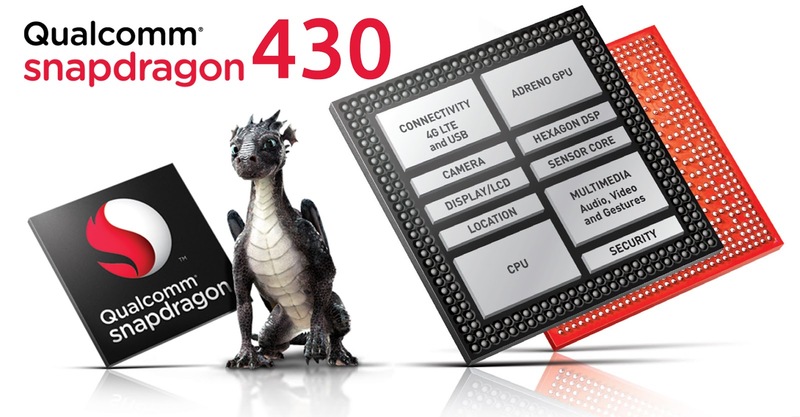 Lenovo K6 Power is powered by the Qualcomm's snapdragon 430 processor. This chipset is for budget oriented smartphones to give better performance. The performance on Lenovo K6 power is really good. There is no lag in day to day usage. All things run very smooth on this smartphone. All things open up really quickly including apps. Multitasking is also really good on this smartphone. We can jump between different apps without any lag. It keeps all apps in memory in background. It is powered by Adreno 505 GPU. This GPU coordinates with the chipset for providing a very good performance in graphic intensive tasks such as playing heavy games. It plays all heavy games such as asphalt 8, Nova 3, Modern combat 5, implosion without any issues. There is no lag or frame drops while playing these games. All things go buttery smooth. Also it doesn't exhibit any heating issues. Primary: Lenovo K6 power is powered by a 13MP rear facing camera. It comes with phase detection autofocus. It comes with Sony's sensor. The pictures captured in natural lightening conditions come out to be really good. The color accuracy is good. The dynamic range is also good. There is lot of detail in the pictures captured with the rear camera. The depth of feel is also there in the picture captured. There is also bouquet effects in the macro shoots captured. In low lightening conditions there is considerable noise in pictures but still we can't expect more in this price range. The camera quality is better than Redmi 3s Prime. The battery life is quite impressive on this device. It is powered by a Li Po 4000 may battery. The battery can be quite good selling point for this device. The battery life of this device can easily last up for 1.5 days. We can easily get screen on time of about 7 to 8 hours with a typical day's usage. Lenovo K6 power has Lenovo vibe UI. This is a lighter version of vibe UI. It is somewhat like stock android. 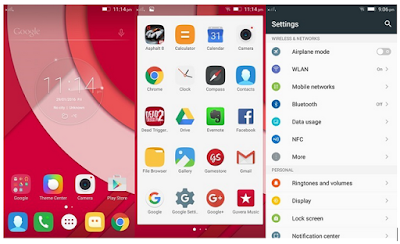 There is an option in the phone to switch between the vibe launcher and the android launcher. The UI comes with some pre loaded apps that is bloatware but all of them are removable. There is no lag in UI, all things go buttery smooth. 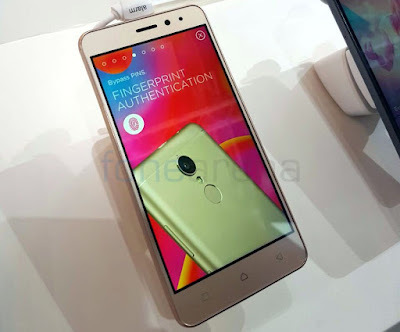 Lenovo K6 Power comes with rear faced fingerprint sensor. The fingerprint sensor is quite good, it unlocks the screen as soon as we put our finger on it. It directly wake up the phone from sleep. The fingerprint sensor is also quite accurate. It also has a functionality of locking apps with fingerprint sensors. The cellular call quality is also very good on this device. It also supports reliance voLTE. There is no problem while receiving or making calls. The voice is also clear during calling. This device comes with rear facing speaker. 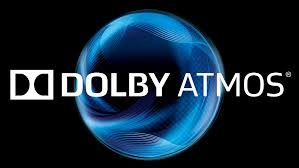 The sound output from speaker is quite good as it supports Dolby atoms which increases the depth of sound. But it will be better to have front facing speakers to have better sound output. Also sound output via 3.5 mm jack is also very good. So this is a very good device if we want a very good sound output from our smartphone. The sound output from this device is clearly better than the redmi 3s prime sound output. Lenovo K6 Power is priced at 10000 INR. 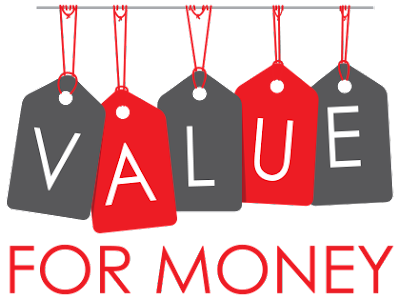 At this price the phone is very good. It competes with redmi 3s which is in the same price segment. The phone is better than redmi 3s prime in three parts. Firstly it has a better camera than redmi 3s prime. Secondly it has a better display than redmi 3s prime. Thirdly it has better sound output. But one thing which Redmi 3s has additional is it's IR blaster﻿. IR blaster is simply missing on Lenovo K6 Power. But still Lenovo K6 power is a good buy at this price. 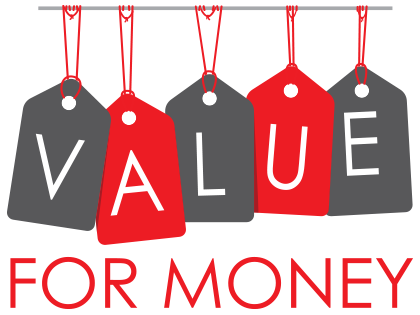 It simply depends on choices of people what they want in their smartphone sand what is their budget.